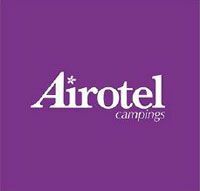 If your campsite is under the Airotel logo it conforms to a certain standard; which, since 40 years regroups the independent campsites all over France to ensure a high quality camping experience. Another Label to ensure our quality. Camp very cheaply with the acsi card. This card enables you to have a cheap holiday. 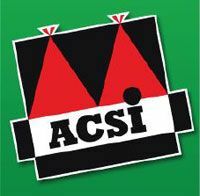 By presenting the card acsi you may have good offers, especially out of season. 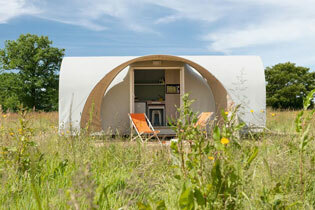 We are an airotel campsite in the Dordogne valley that accepts the acsi card. 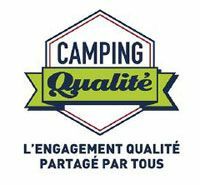 The campsite asci at the Soleil d'Oc situated on the riverside of the Dordogne between Argentat and Beaulieu will welcome you. We offer a tariff of 15 euros a night for asci card holders. This allows two people with access to electricity between the periods from 23 April until 10th July and from 27th August until 30th October 2016. 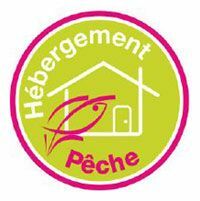 An environment where there are fish nearby: The Dordogne river, the Maronne, and several known lakes and streams. Information on fishing with a guide, as well as other activities such as walking, cycling, canoeing and discovering the old villages. How to obtain a fishing permit. In the low season (outside July and August) there are several promotions and outings for the people who have a fishing permit.